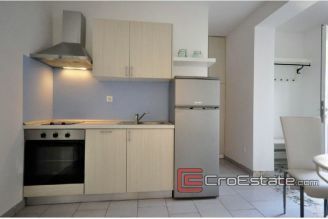 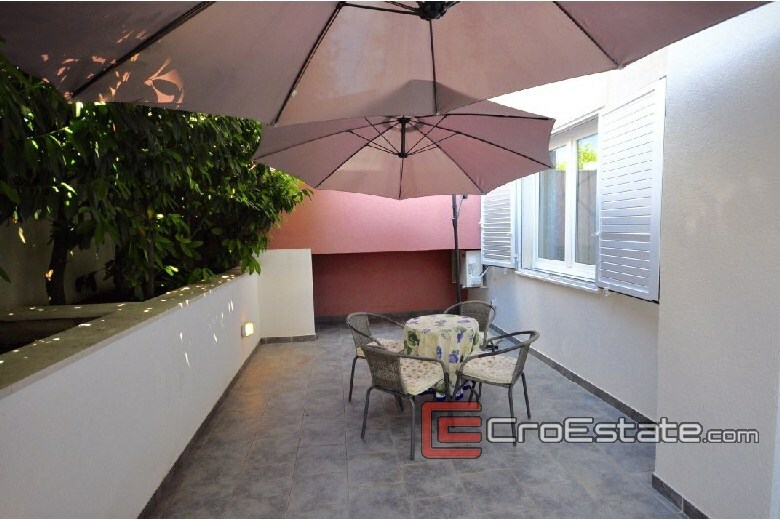 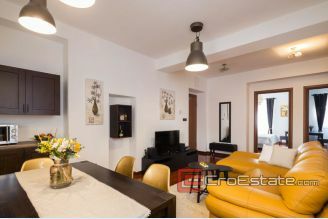 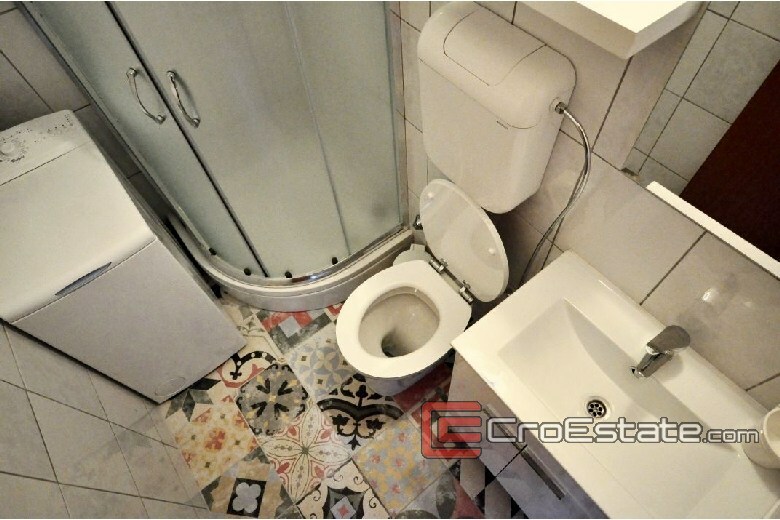 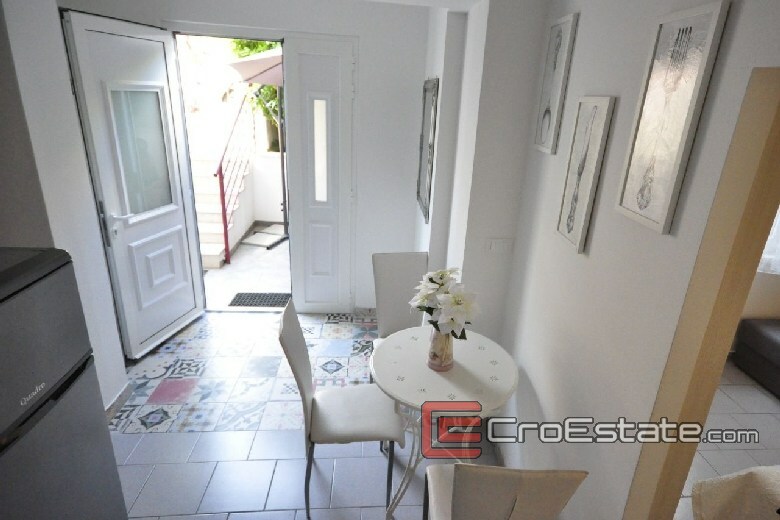 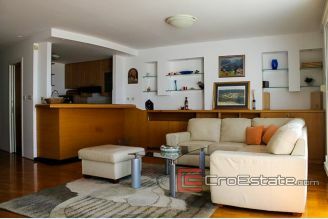 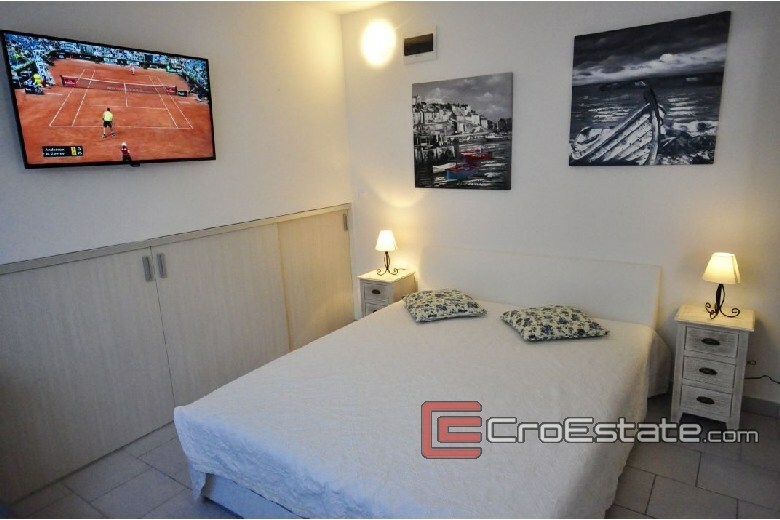 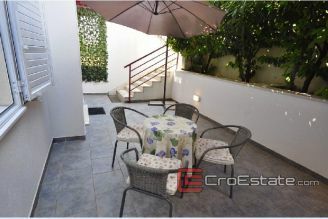 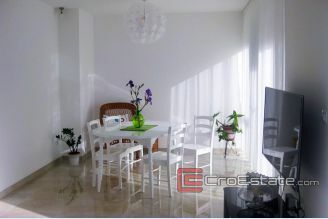 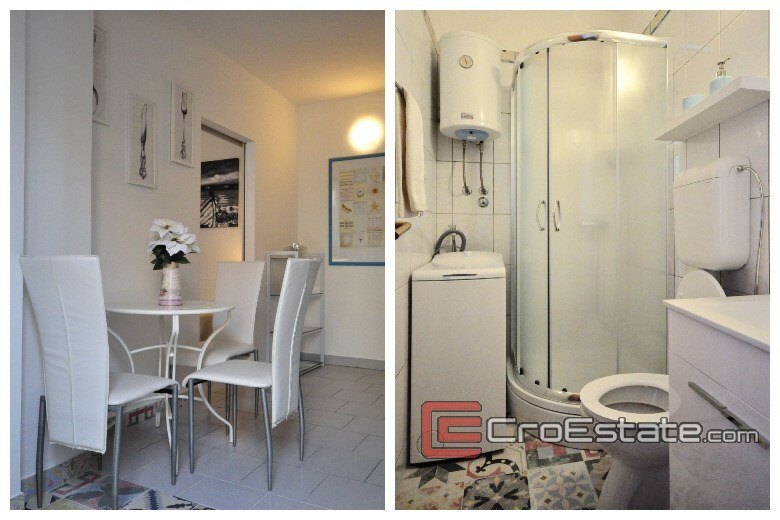 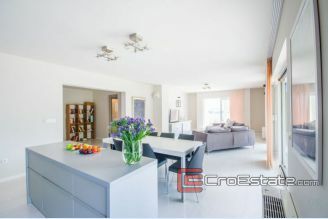 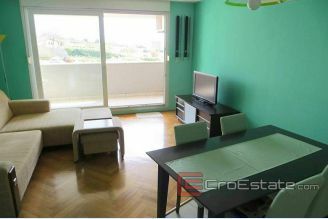 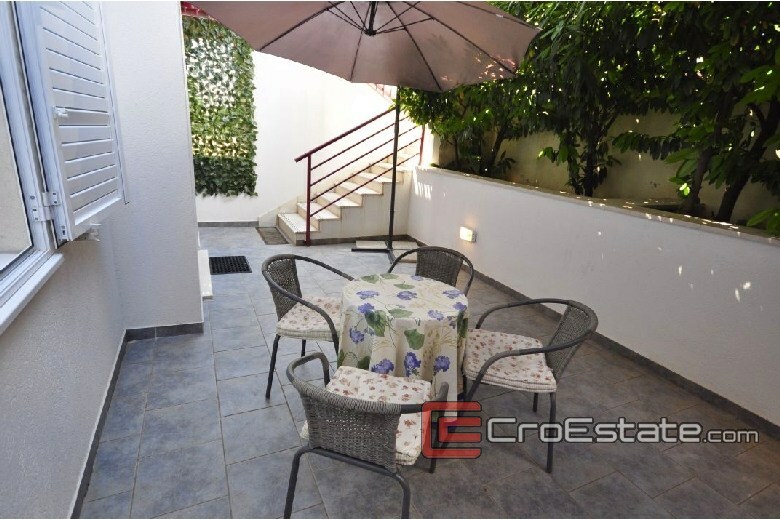 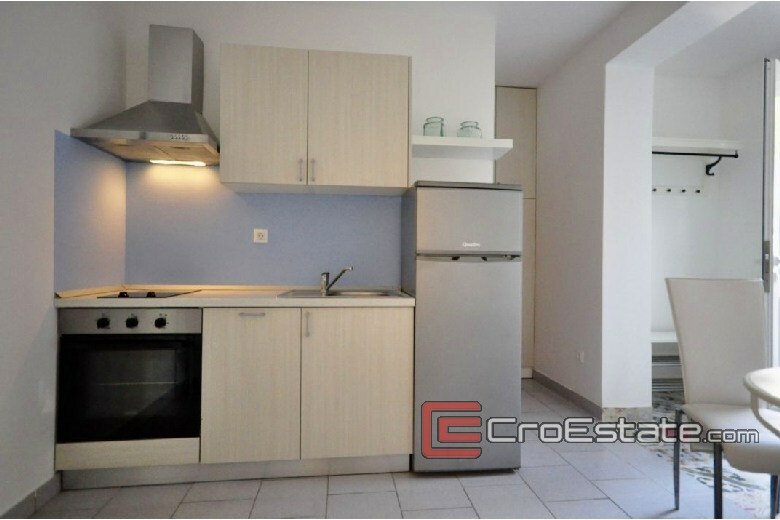 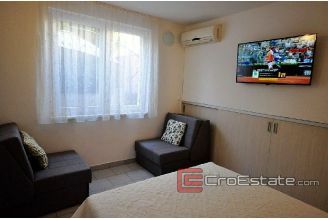 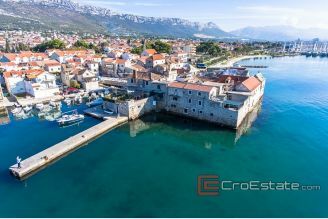 One bedroom apartment of 30 m2, located on the ground floor of a residential building with separate entrance. It consists of a kitchen with a dining room, a bedroom with a double bed and a bathroom. 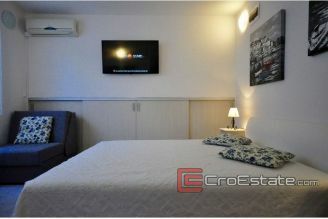 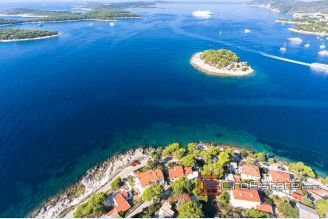 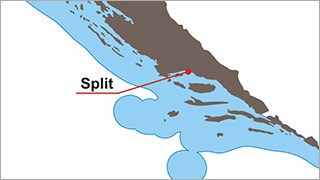 The apartment is air-conditioned and equipped with dishwasher and washing machine. 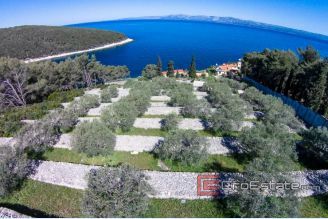 It has a terrace of 30 m2.